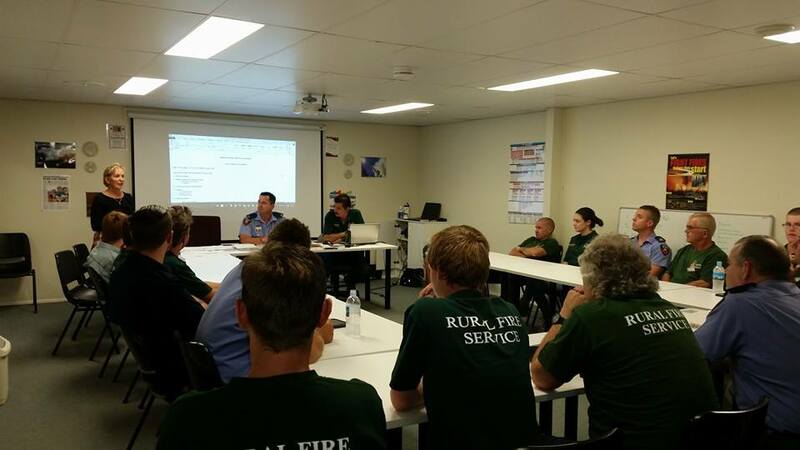 Bonogin Valley Rural Fire Brigade actively seeks members of the local community and neighbouring suburbs to come and join our volunteer rural fire team. There are a range of positions and functions that our brigade members undertake and all training, personal protective equipment and ongoing mentoring and assistance is provided. There is no minimum time requirement per month from members, rather a commitment to helping the brigade achieve its goals and objectives through dedication, professionalism and team work. There are a range of roles you could fulfil in the Rural fire Service. Click here to find out more about them. The training that our members undertake is a mixture of nationally accredited training as well as internal courses and on the job training. If you are interested, come down the fire station at 660 Bonogin Road, Bonogin on the 1st and 3rd Tuesday night of every month at 6:50pm - 9.00pm and one of our friendly team will be able show you around and answer any questions. ​If you are interested in becoming a member click here for more information or email us at BonoginValley.RFB@rfs.qfes.qld.gov.au and chat with our team.